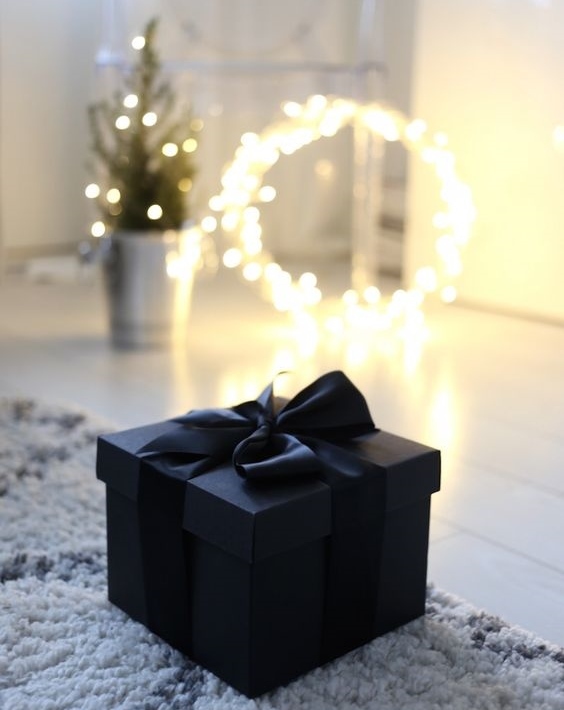 What do you get someone, who has everything? The most extravagant luxurious gift ever, obviously. Whether you’re willing to spend up to a $1000 or up to $50,000, we have found some amazing gifts with that wow factor. 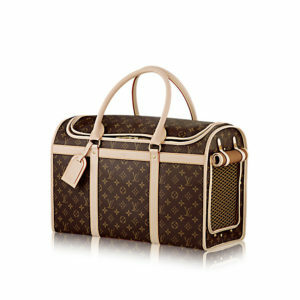 For the pet lover, you really can’t go past the original Louis Vuitton pet carrier bag. This is a classic gift, which now comes monogrammed with whatever name you wish – making it the perfect personalised chic gift this Christmas. 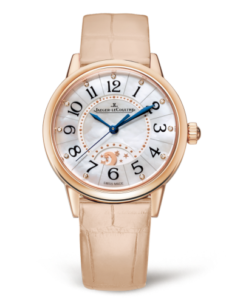 This LeCoultre night and day watch by Jaeger is a gift which will passed down through generations, as a wise financial investment forever. Finished with a stunning soft pink gold finish, it’s the perfect accessory for any luxe queen. Christine d’Ornano of Sisley and Jeanne Signolles of L/Uniform worked together to create this limited-edition version of a French brand of the moment no.73 vanity case. This is the ultimate beauty staple for any luxury beauty lover. 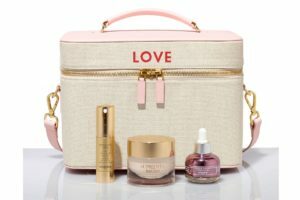 It contains three of Sisley’s staple beauty items; Supremya Baume, Supremya Yeux and Black Rose Precious Face Oil. 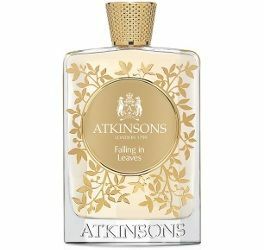 Exclusive to Harrods and with only 1,000 bottles available for sale, this fragrance is probably the most unique and luxurious gift you can give. Whether you purchase for yourself, or someone special, you will be one of only 1000 people in the world only, who owns it. The bottle has been hand crafted with 14k gold leaf and the fragrance is the perfect fusion of woods and flowers. 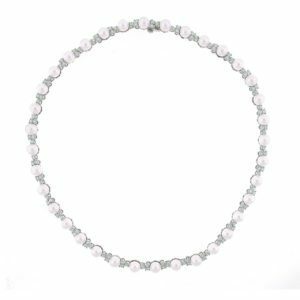 There is nothing more classic than a beautiful diamond and pearl necklace from Tiffany’s. This classic piece of jewellery and future family heirloom combines Akoya cultured pearls and brilliant cut-set diamonds set in a stunning platinum base.